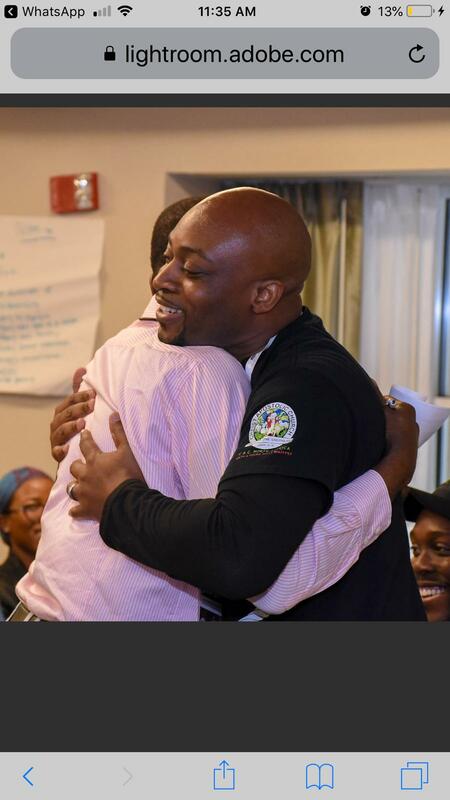 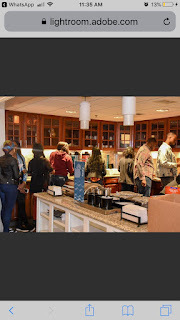 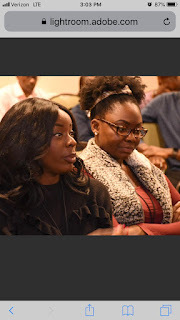 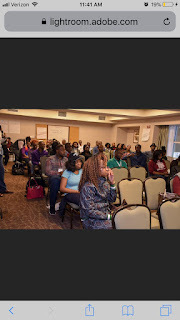 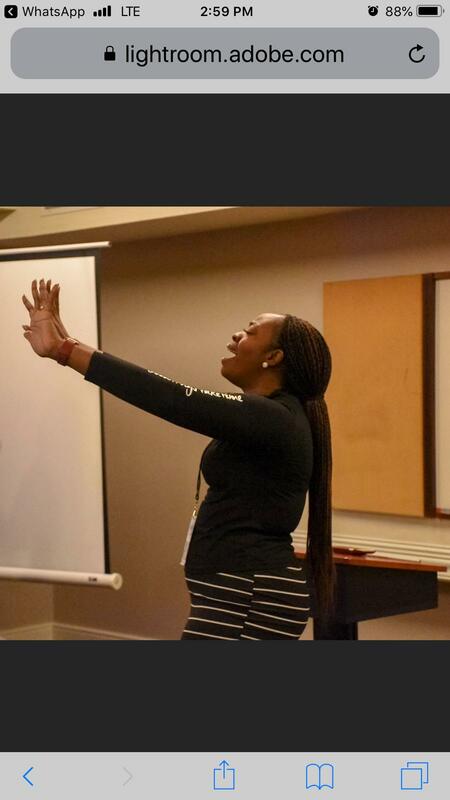 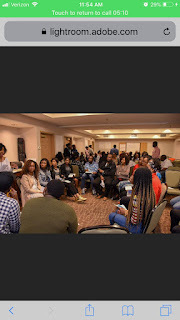 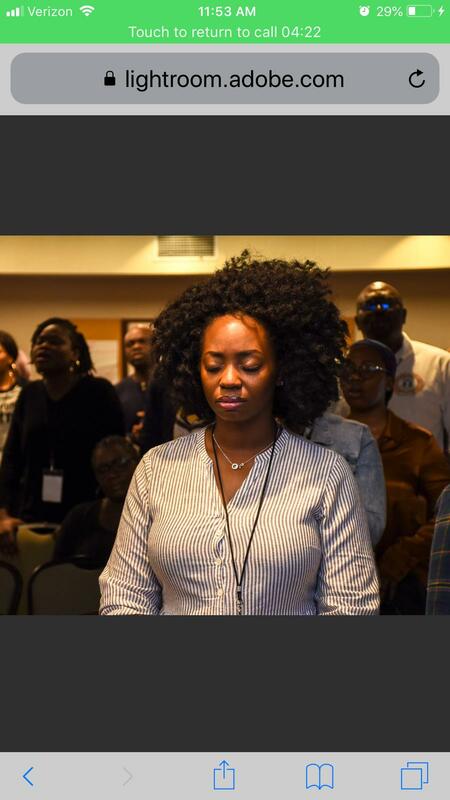 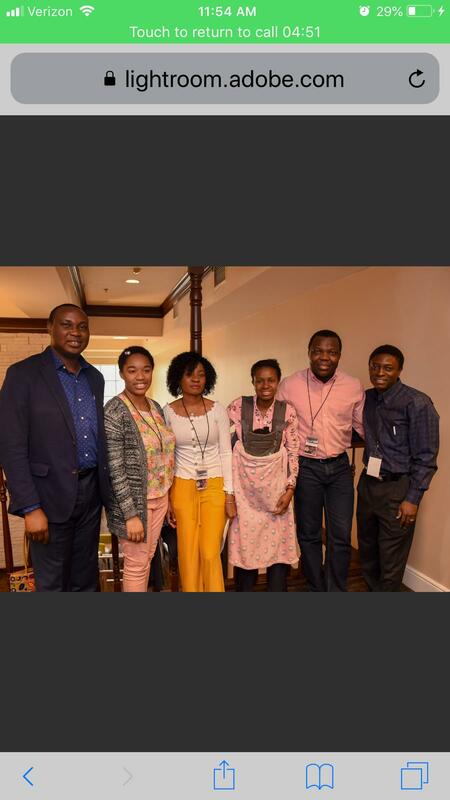 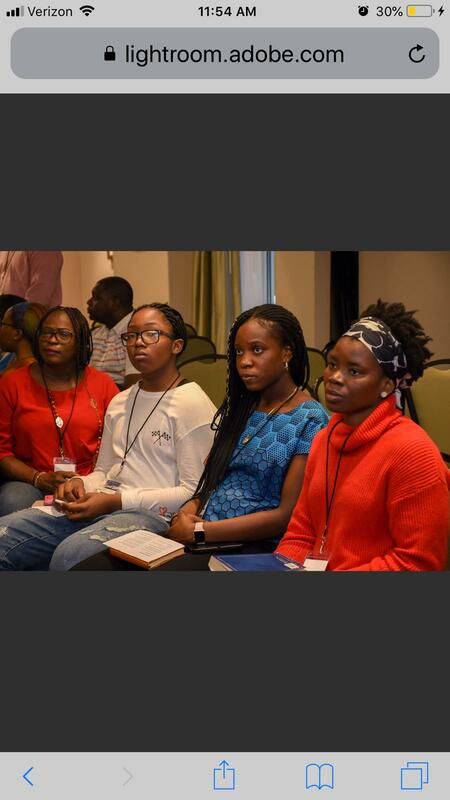 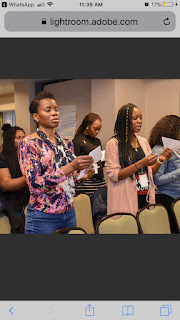 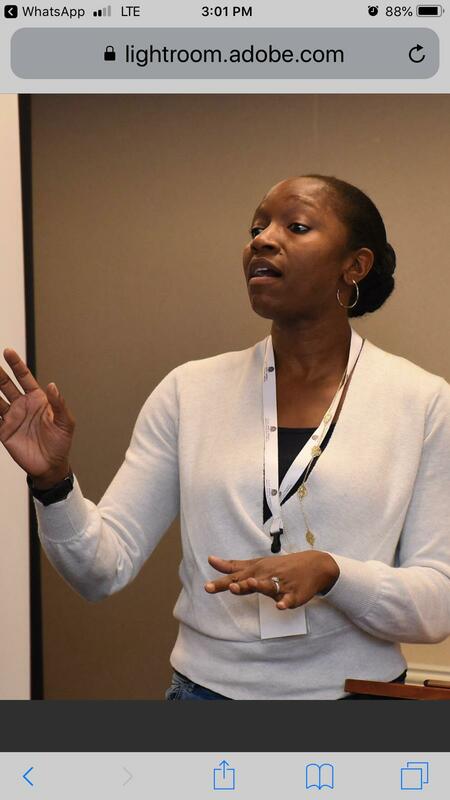 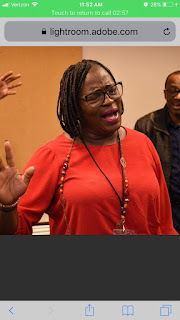 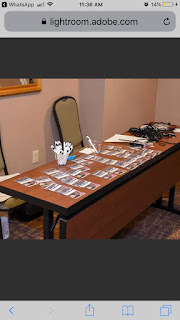 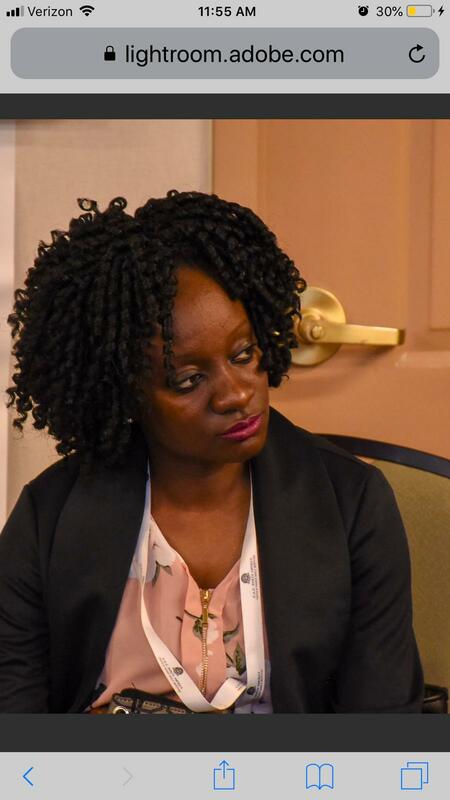 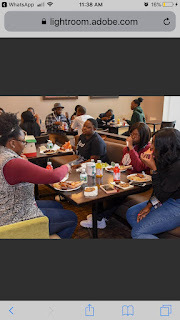 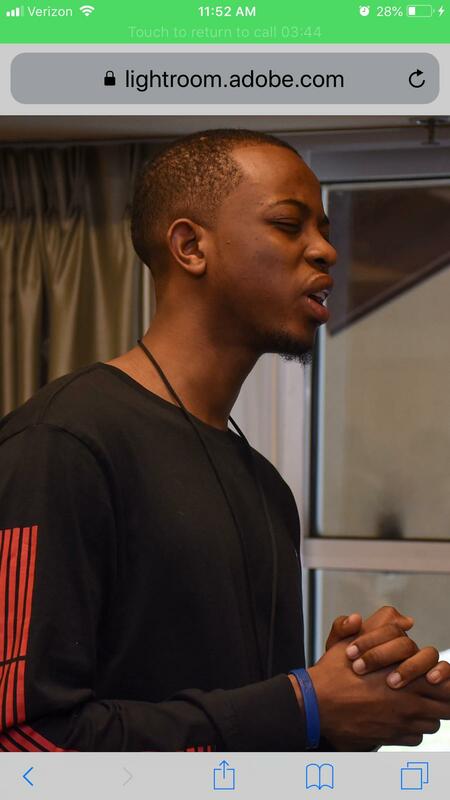 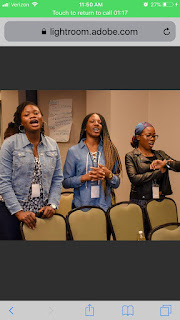 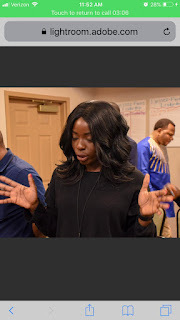 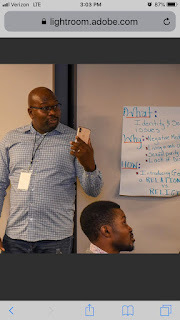 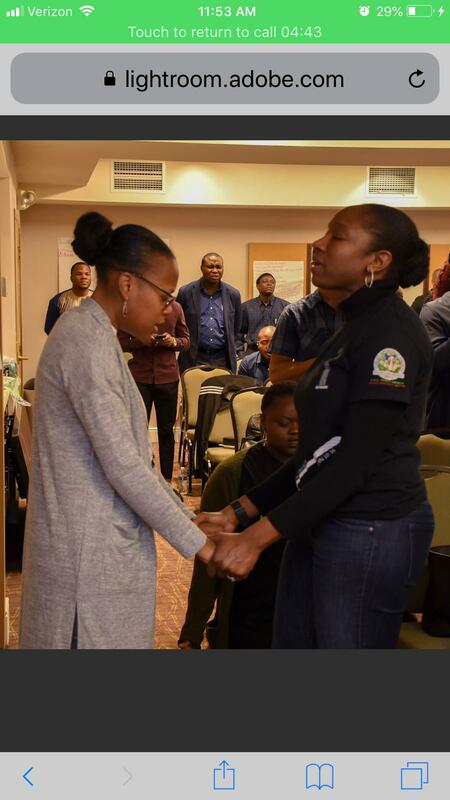 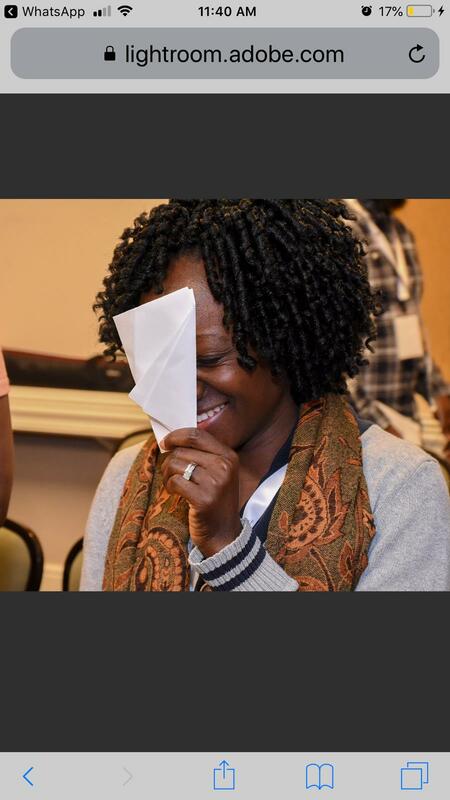 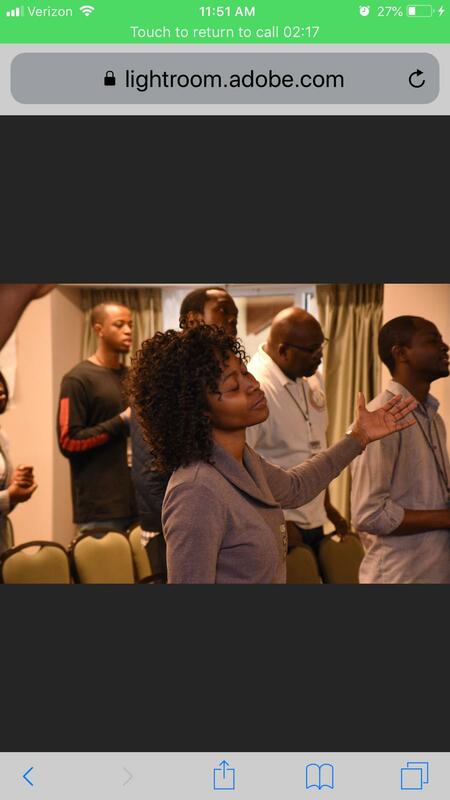 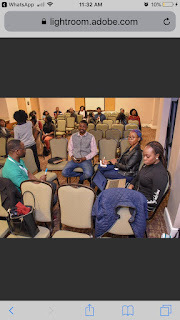 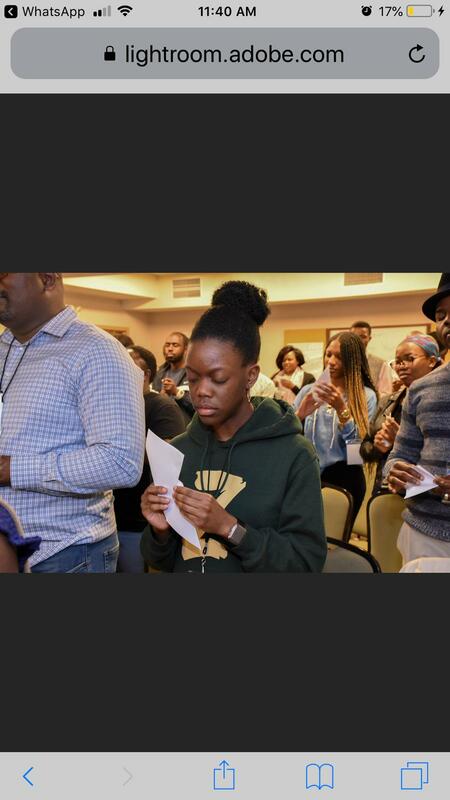 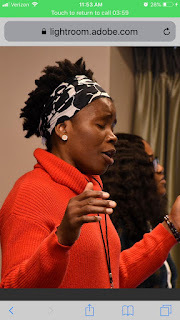 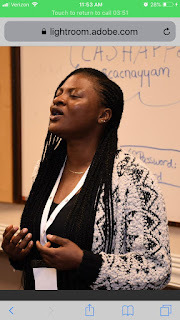 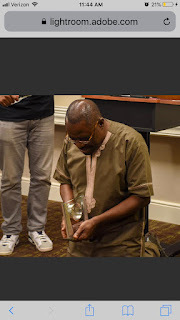 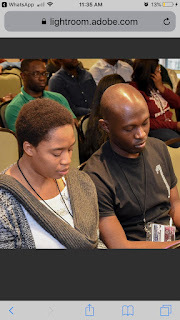 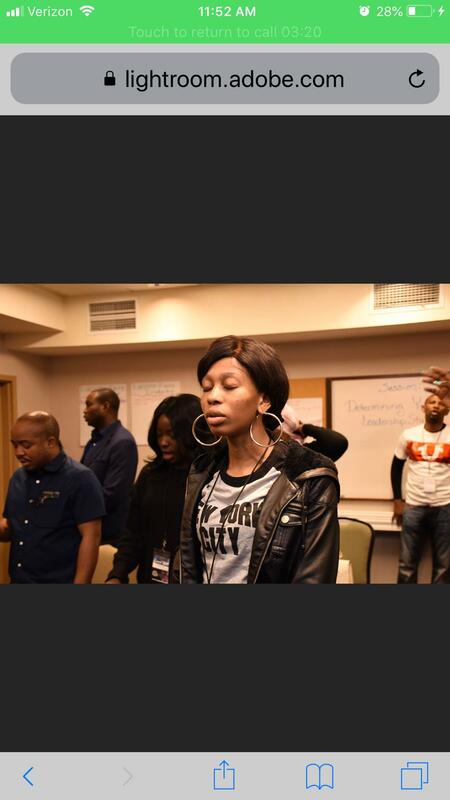 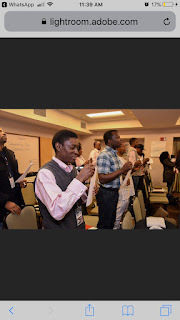 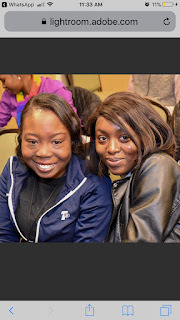 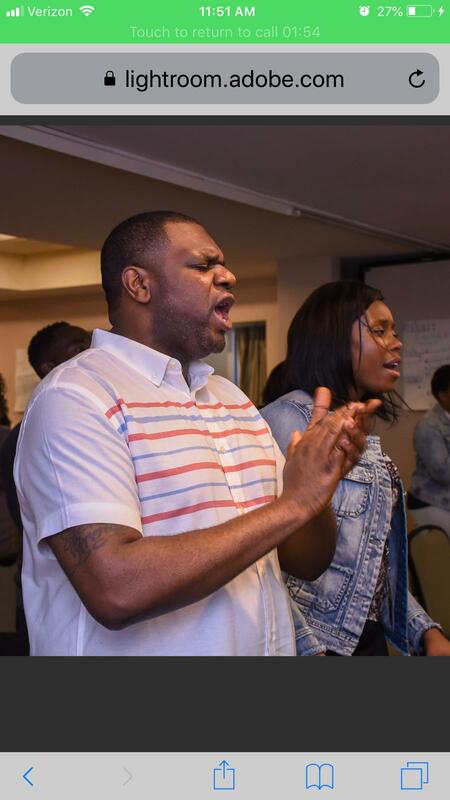 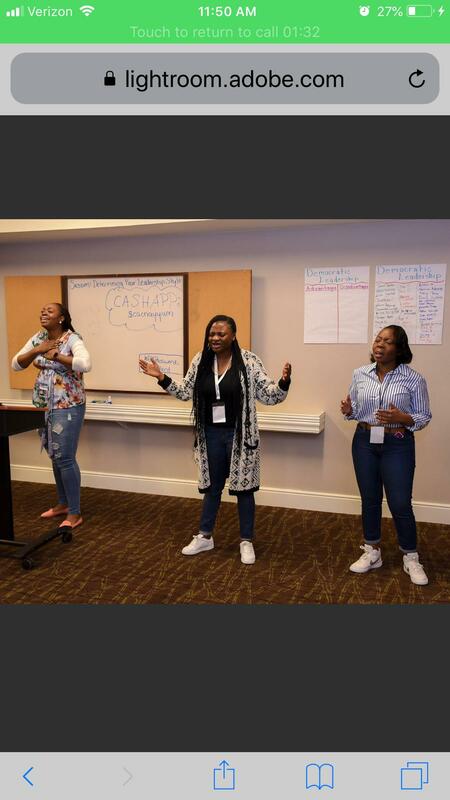 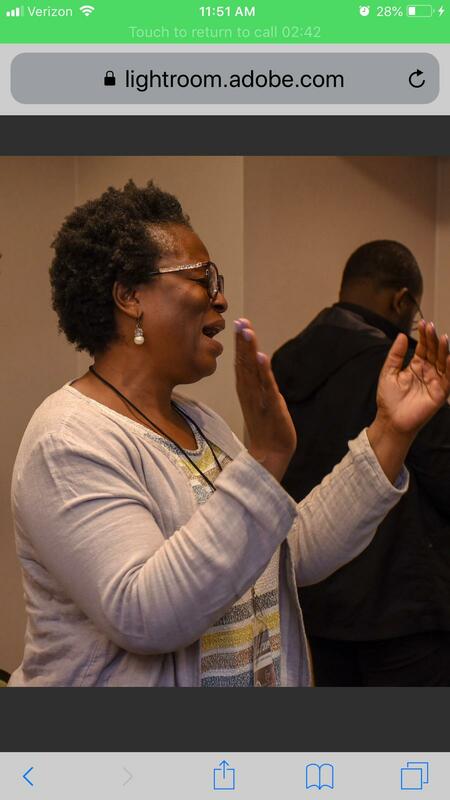 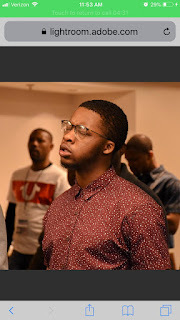 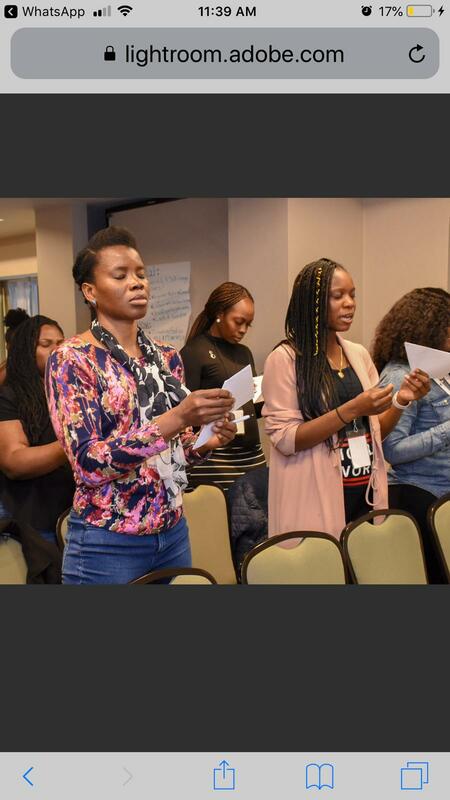 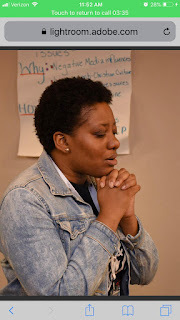 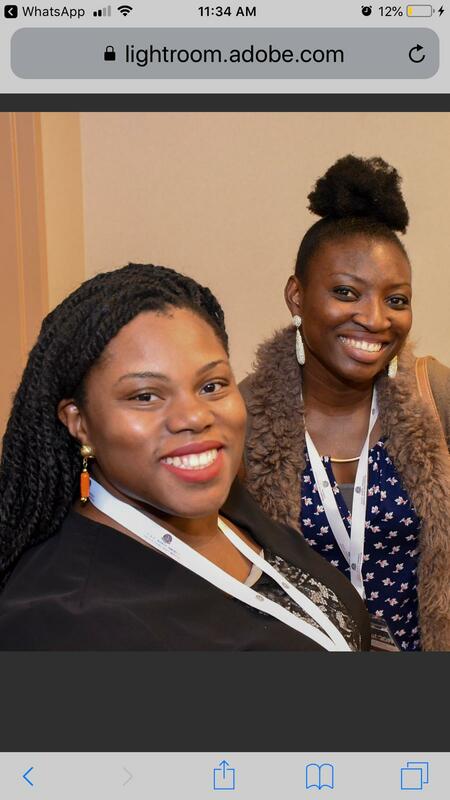 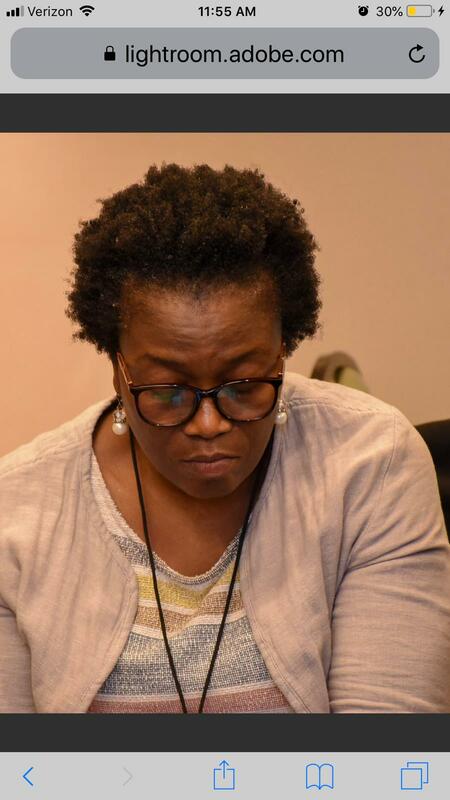 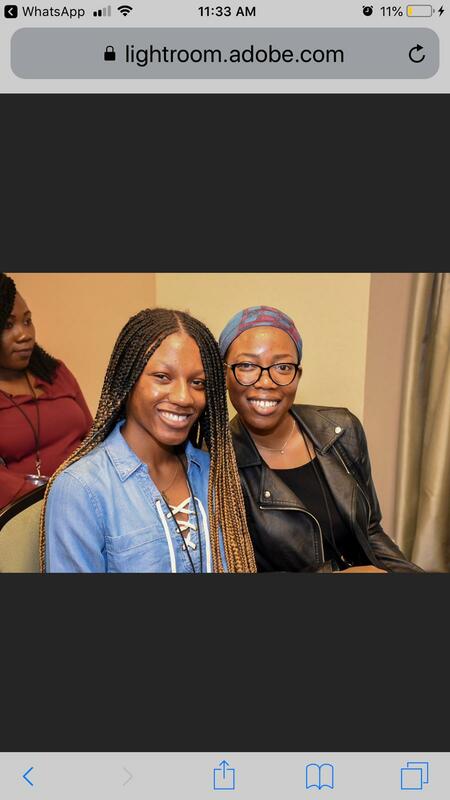 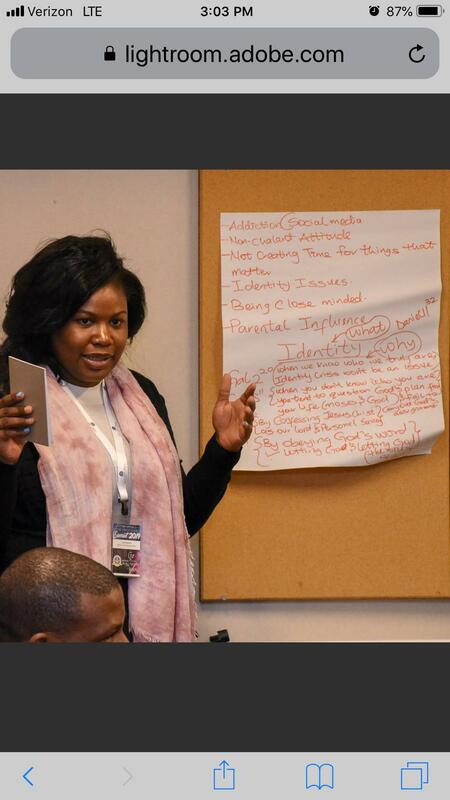 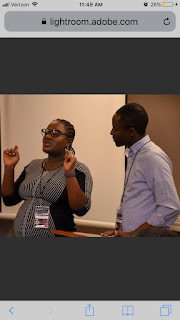 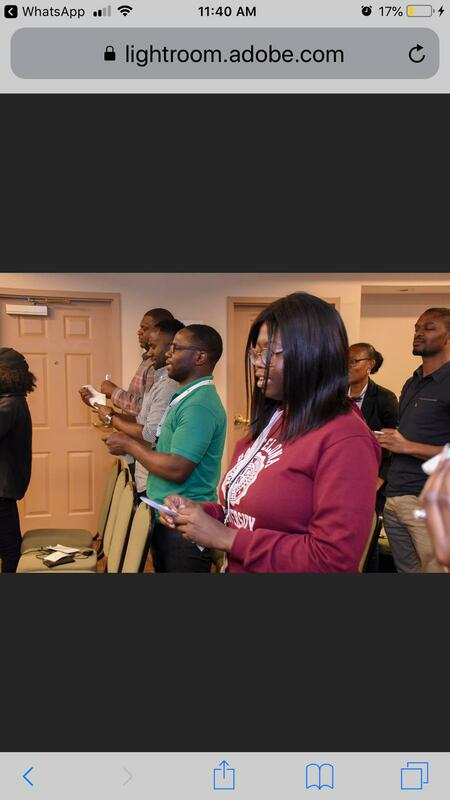 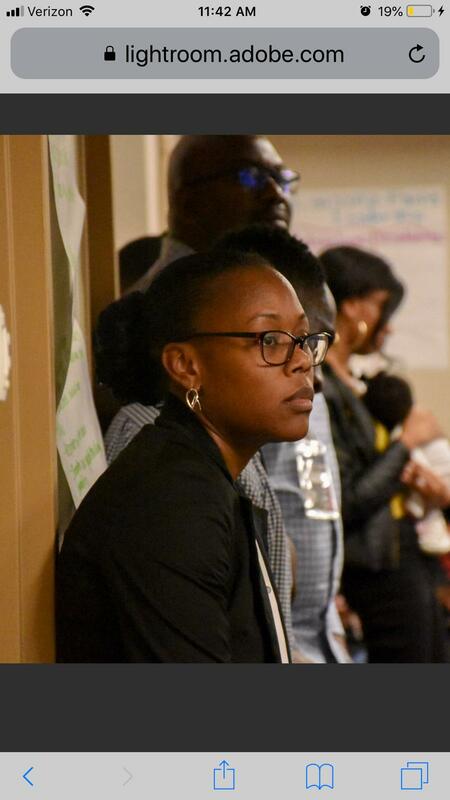 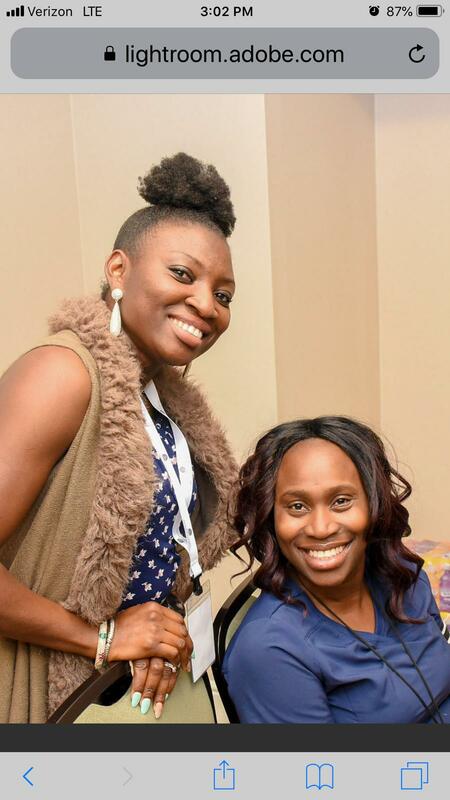 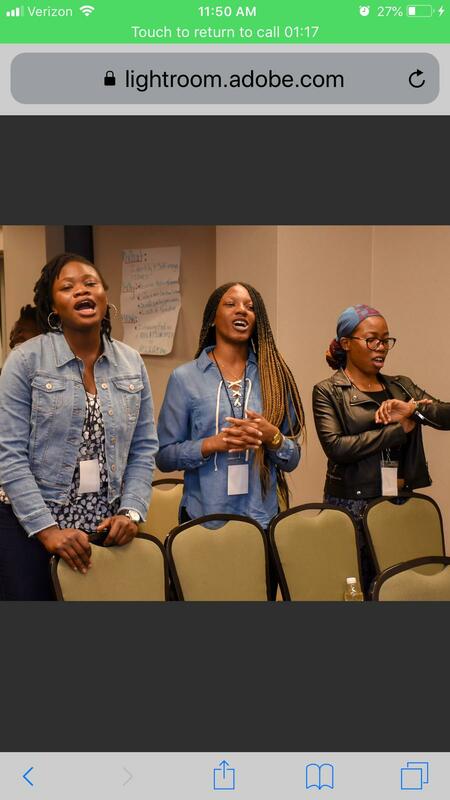 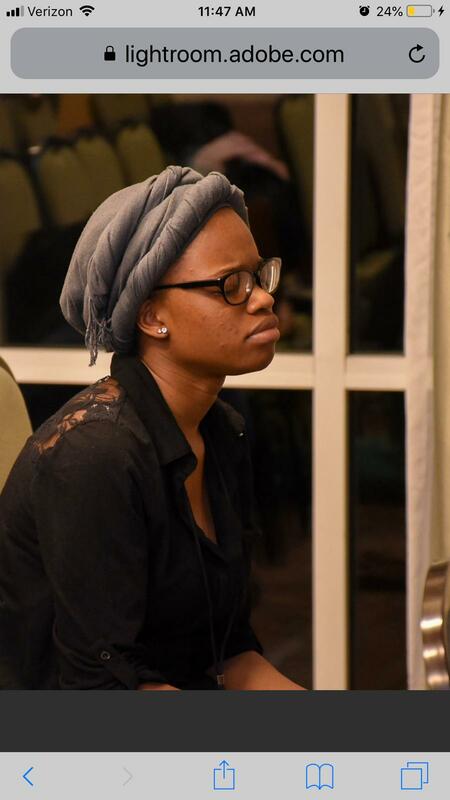 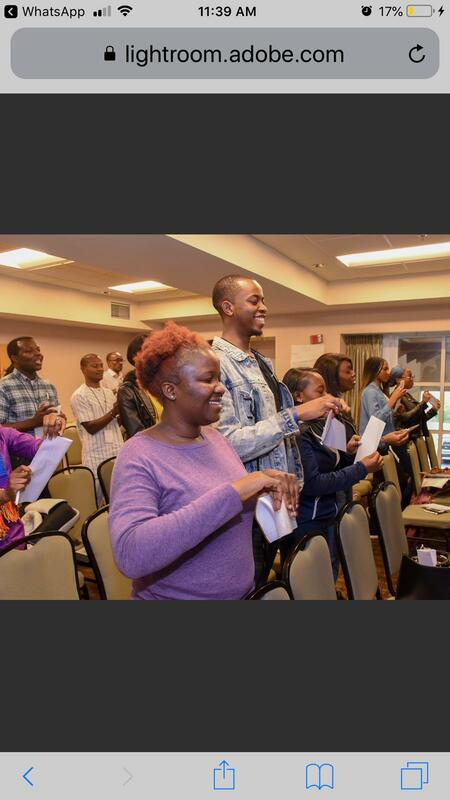 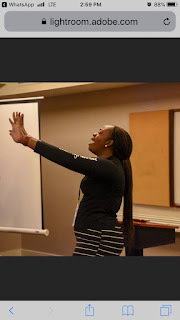 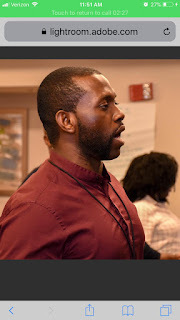 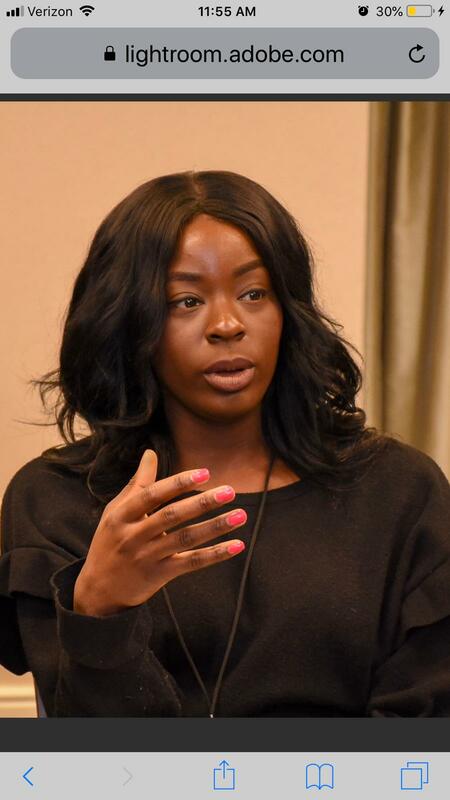 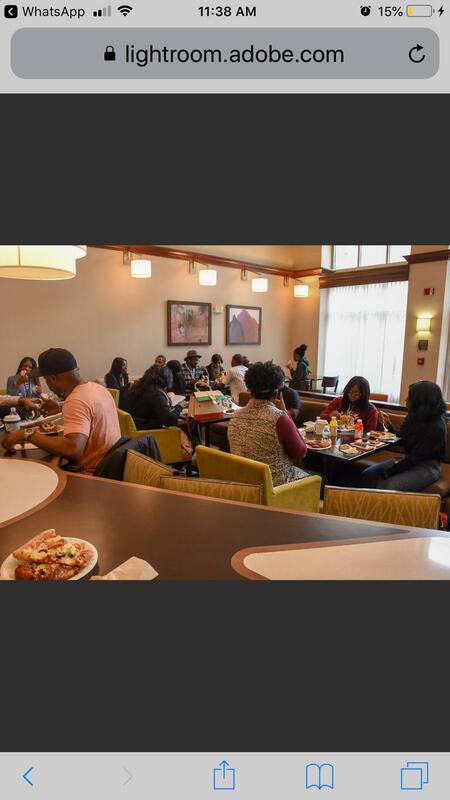 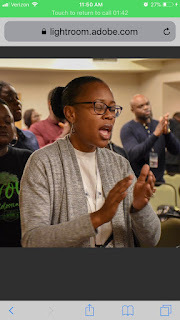 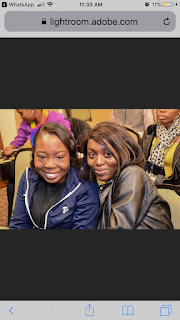 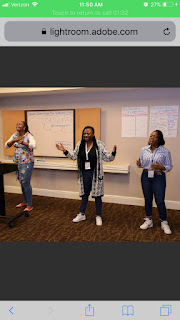 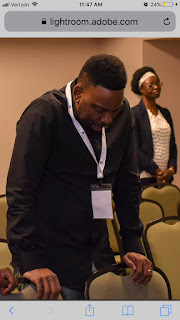 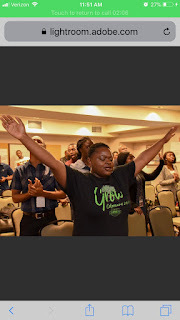 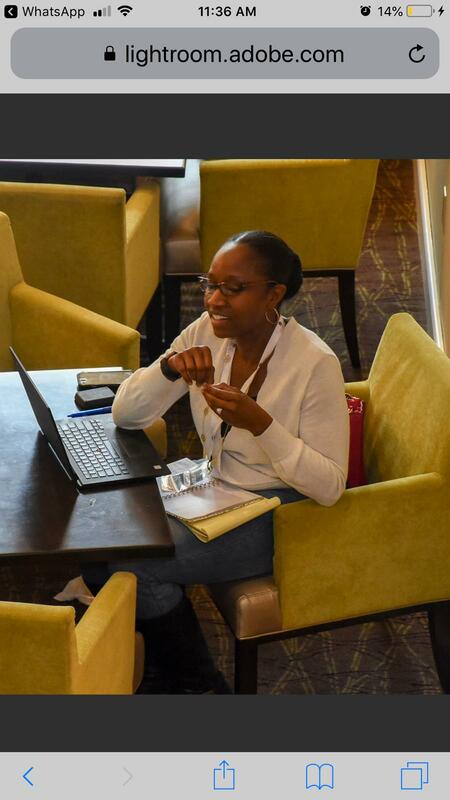 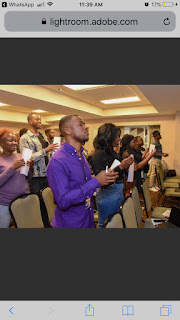 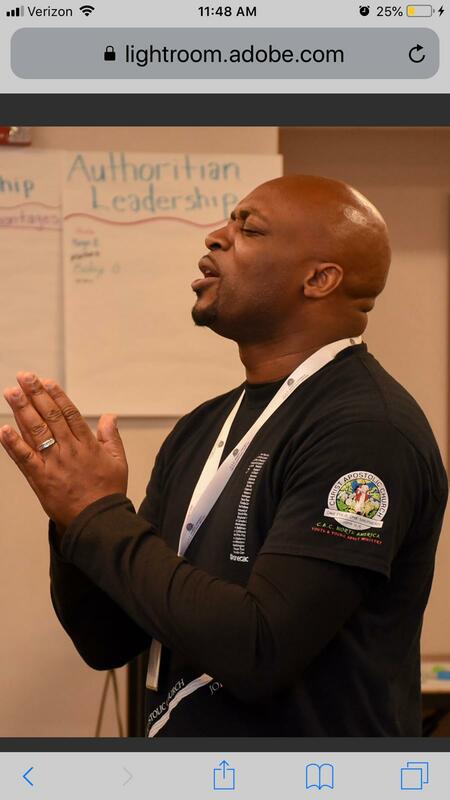 North America Youth and Young Adult Ministry recently held her 2019 Spring Youth Leader Summit in Baltimore, MD, USA. 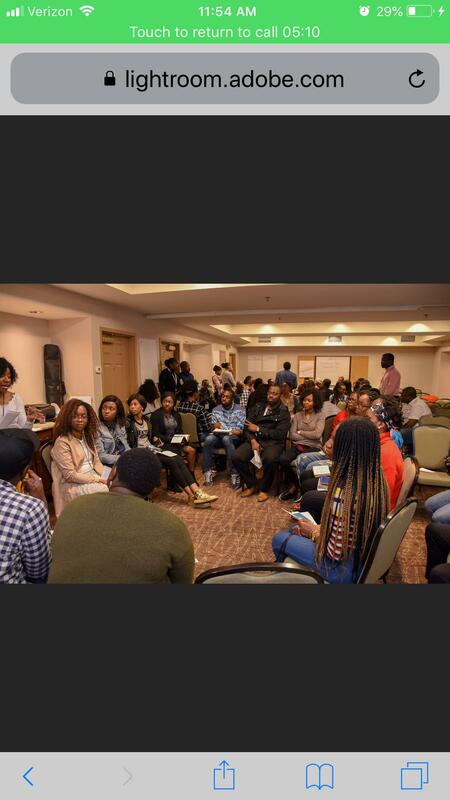 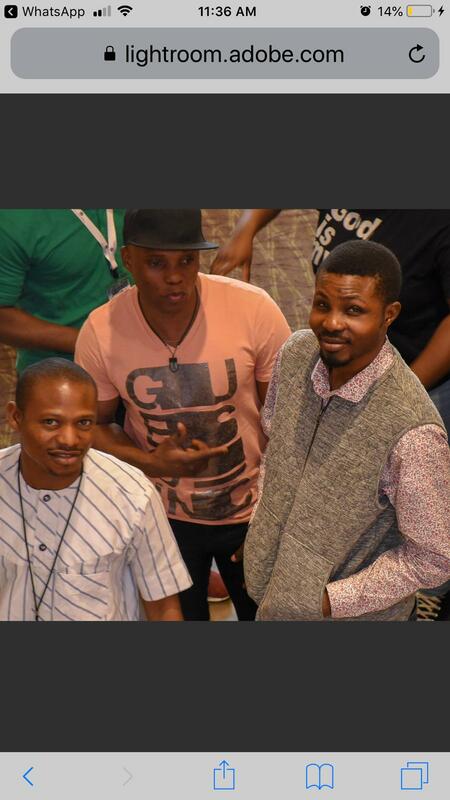 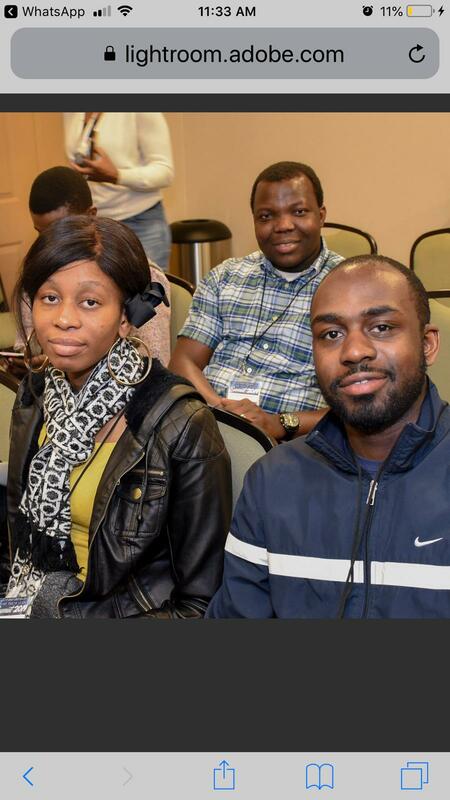 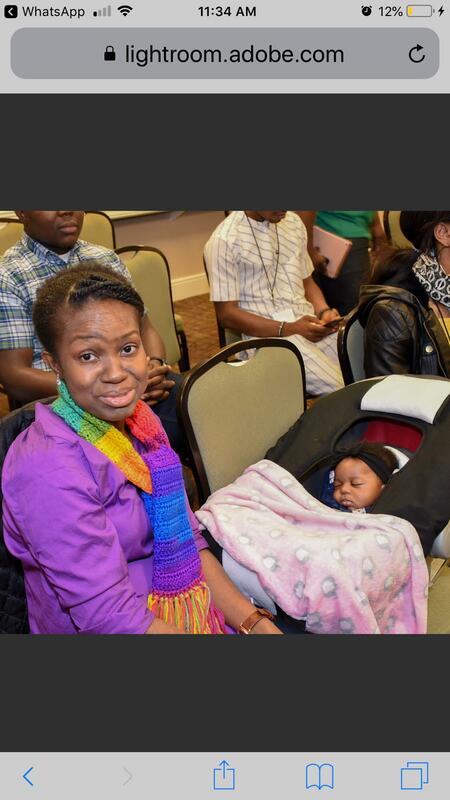 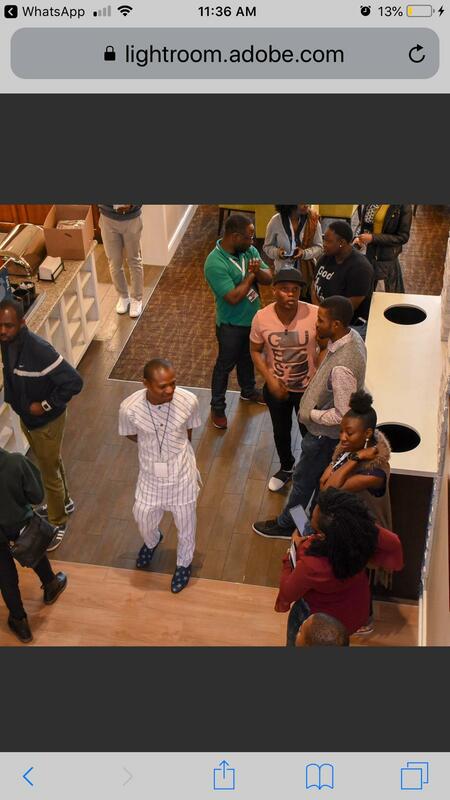 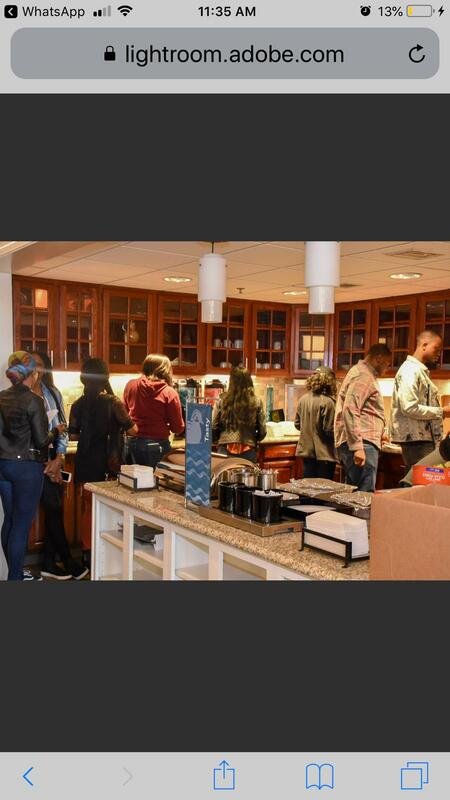 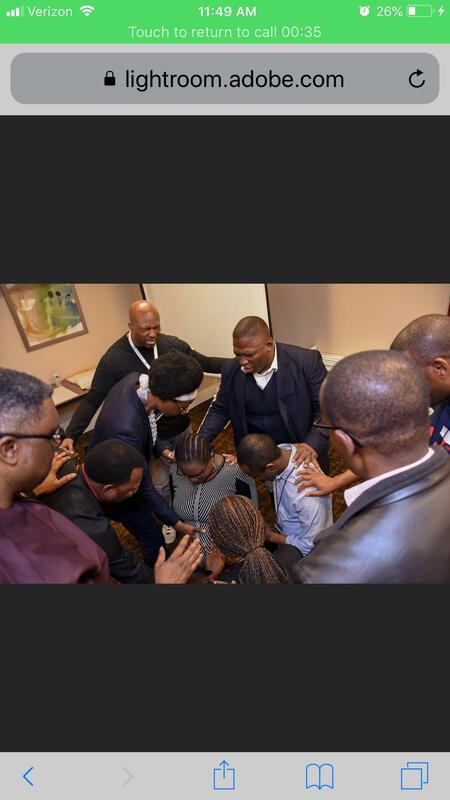 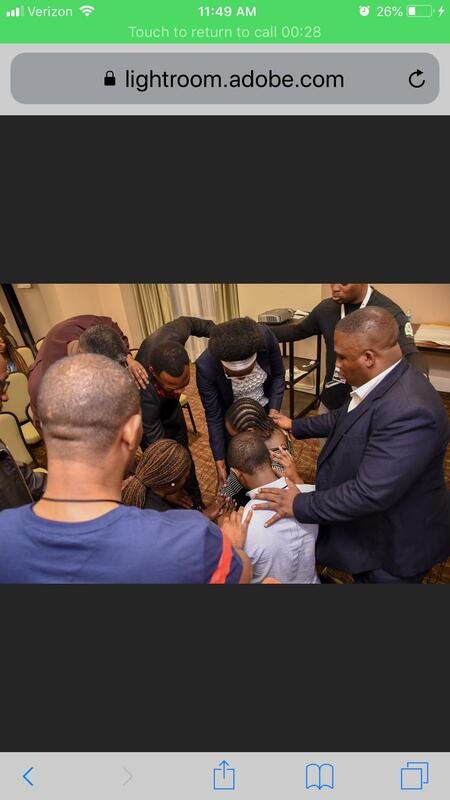 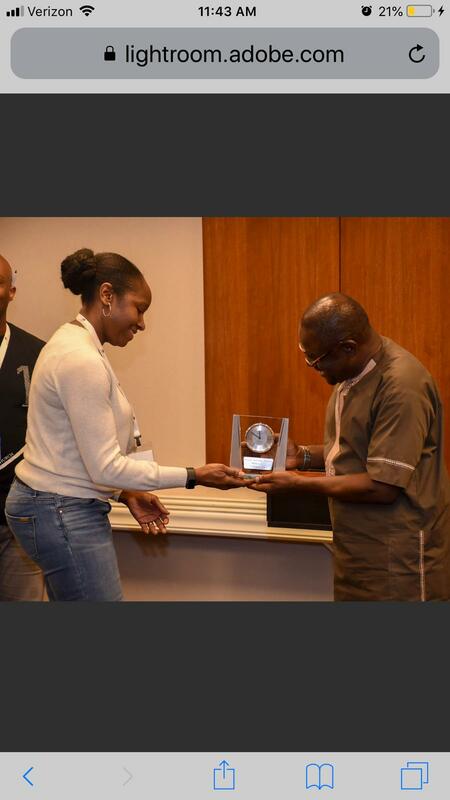 The event was attended by over 90 youths and young adult leaders from around the US and Canada. 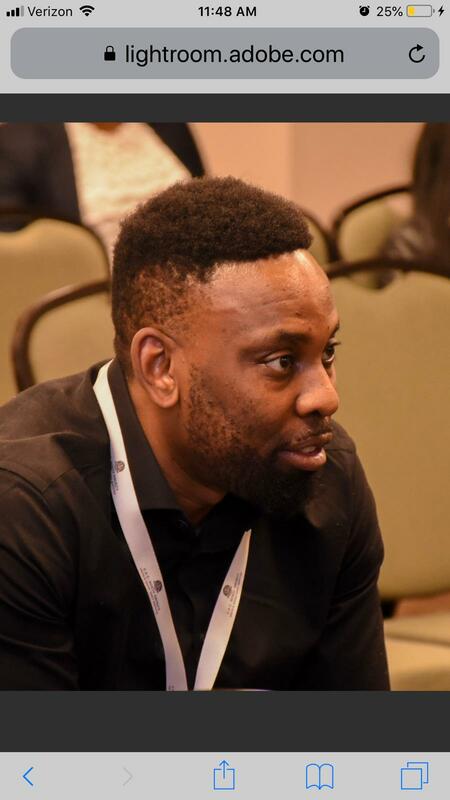 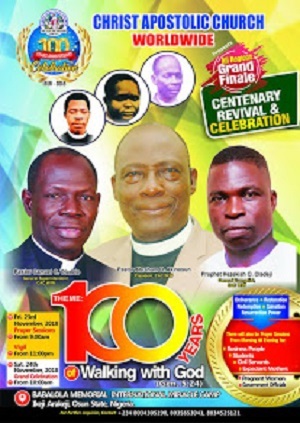 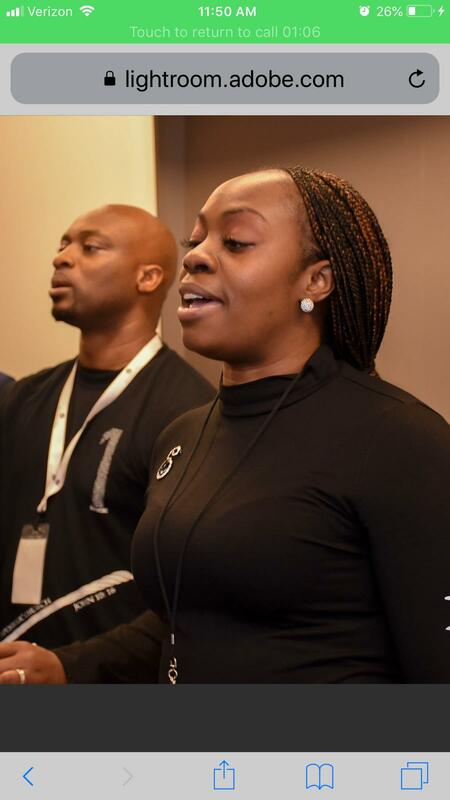 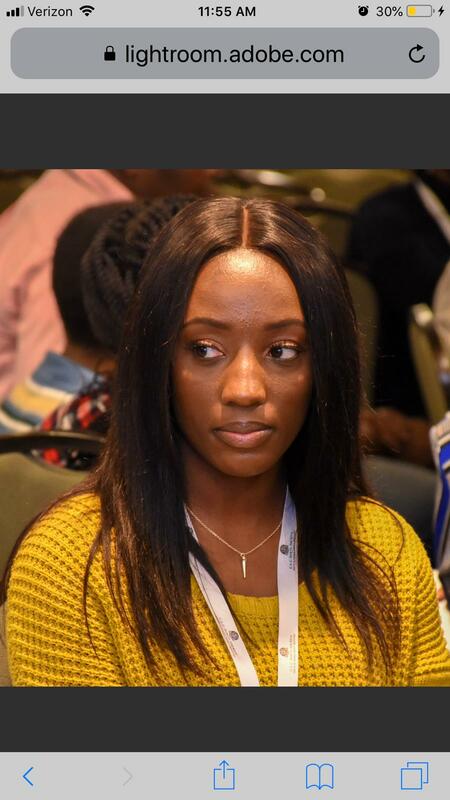 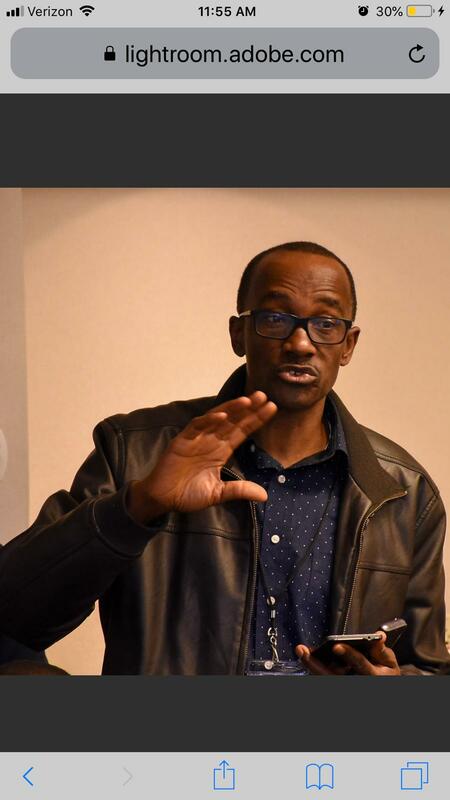 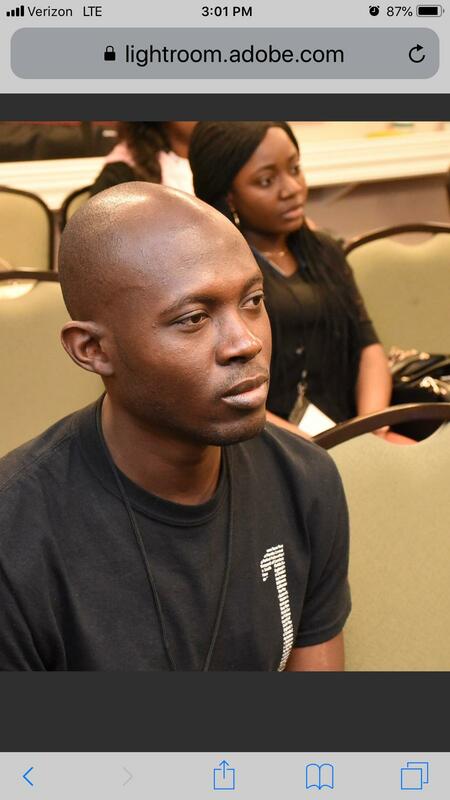 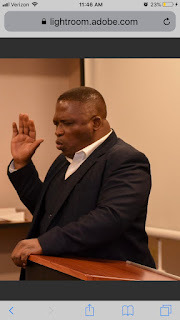 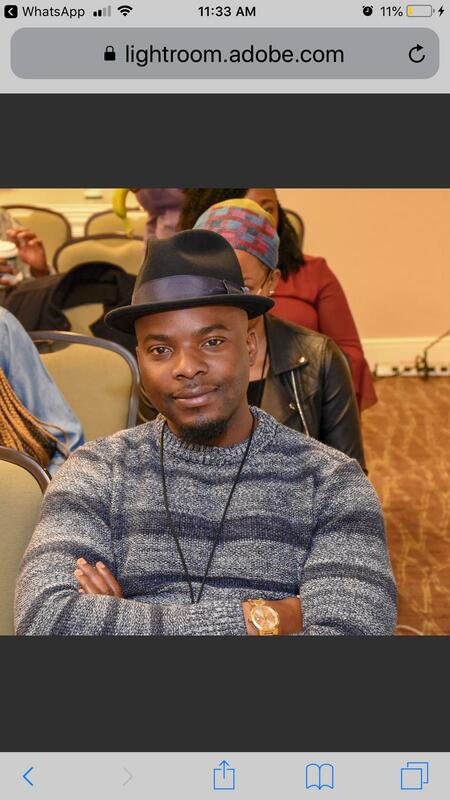 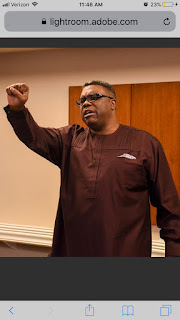 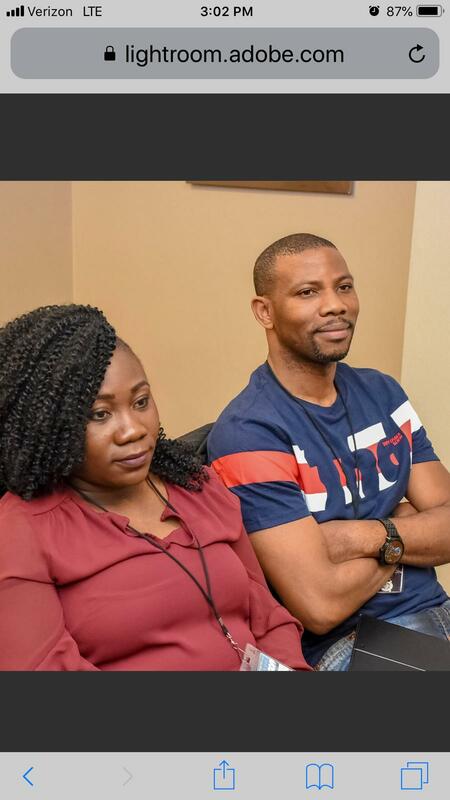 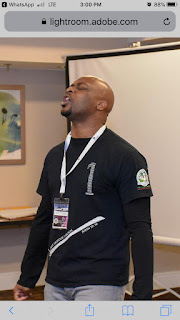 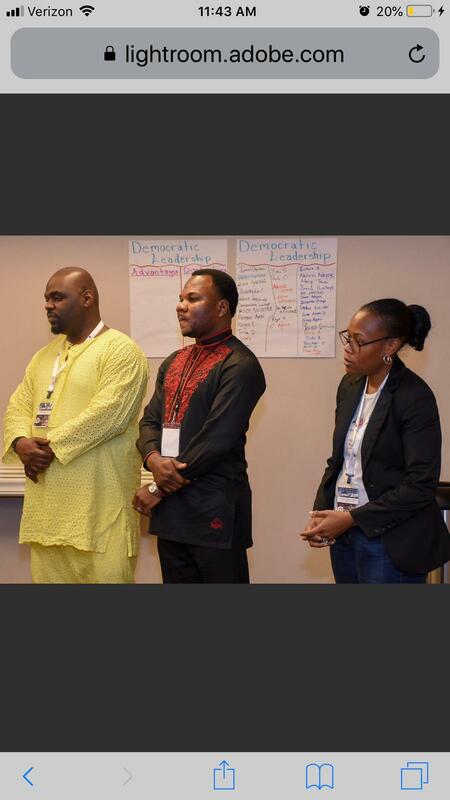 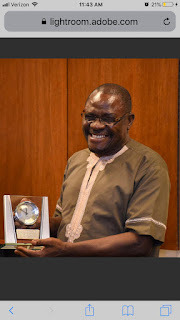 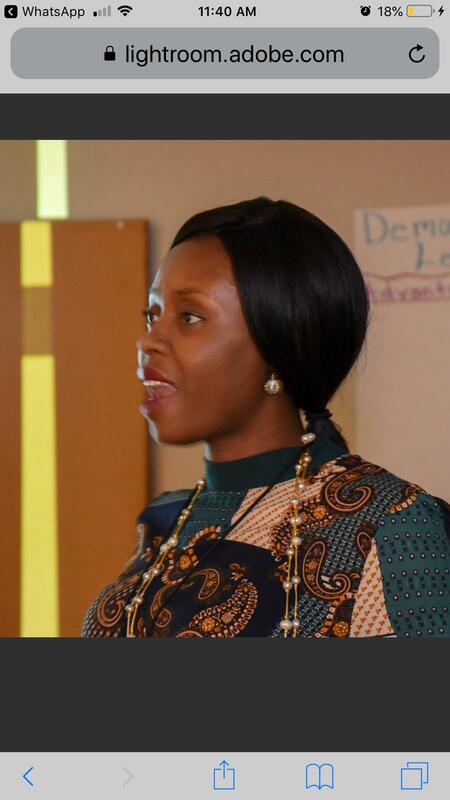 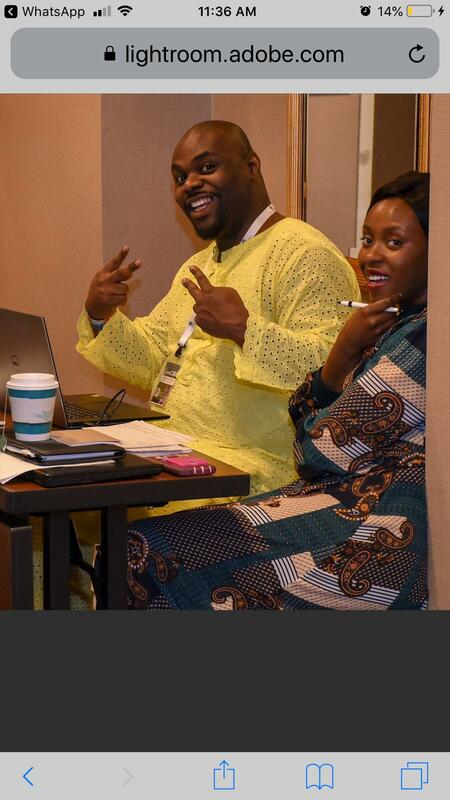 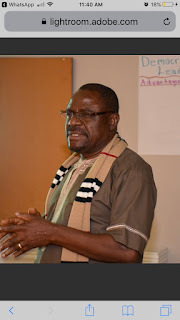 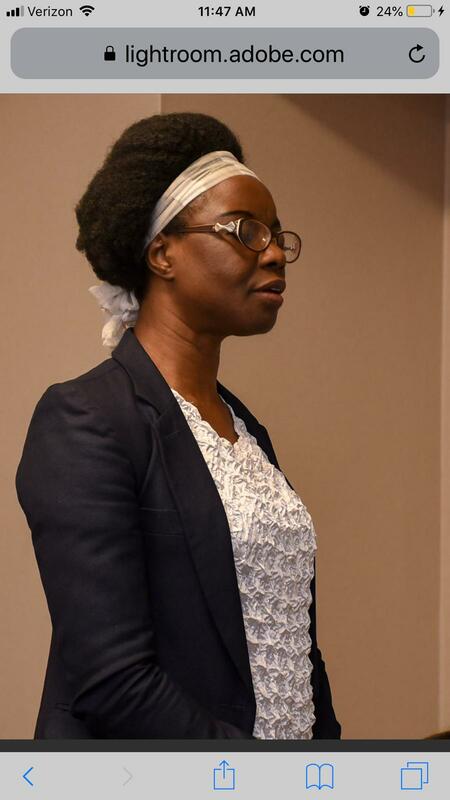 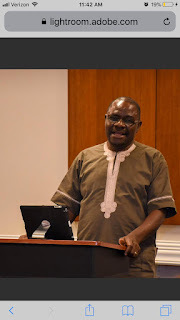 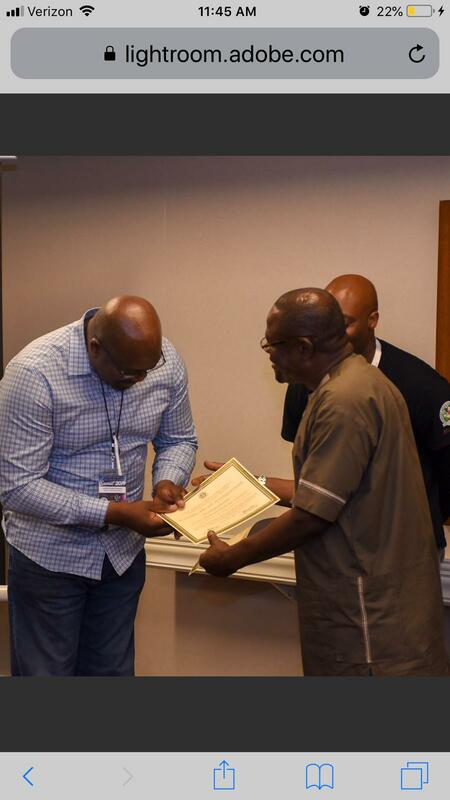 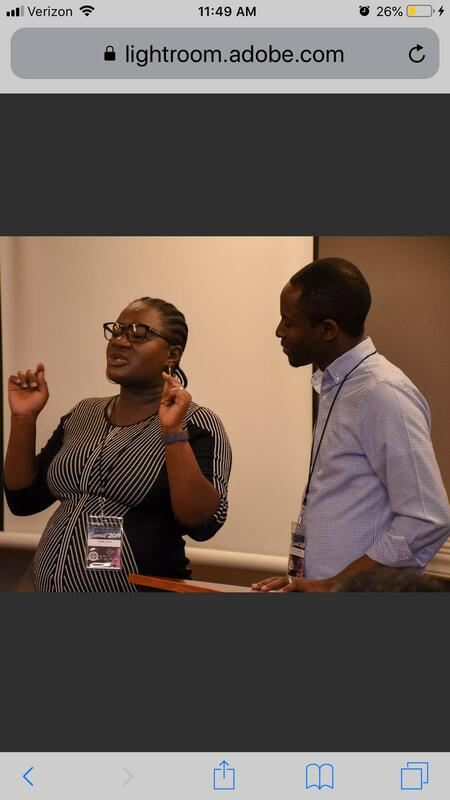 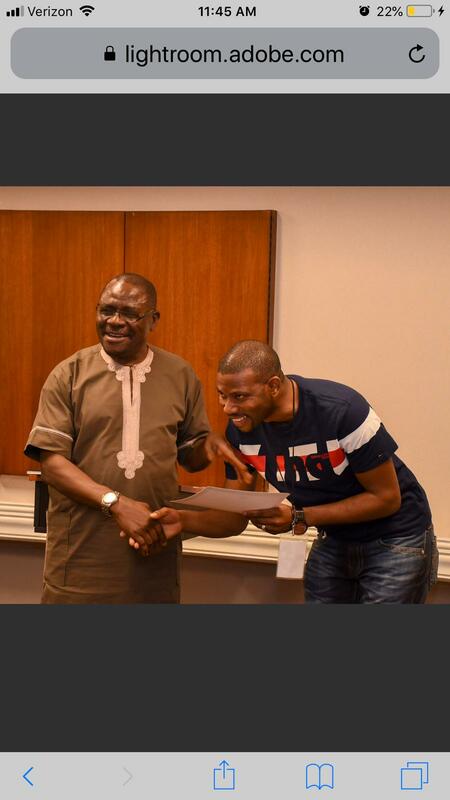 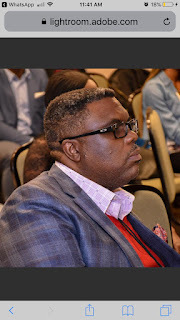 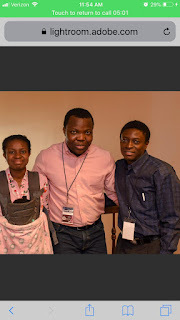 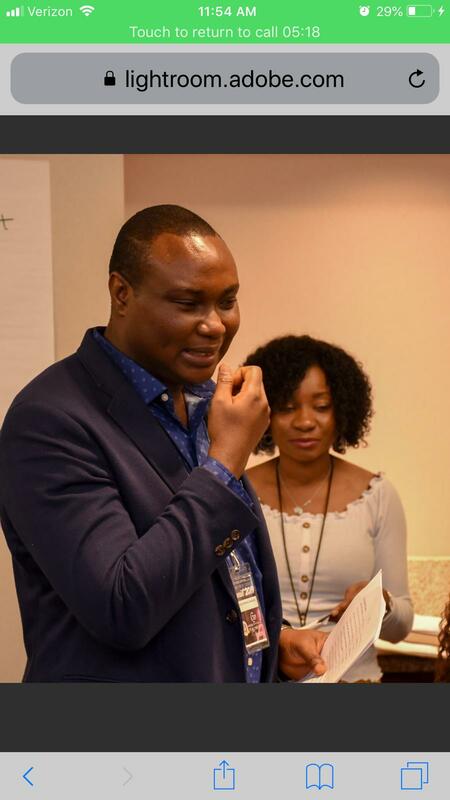 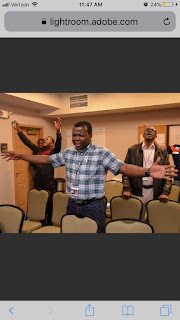 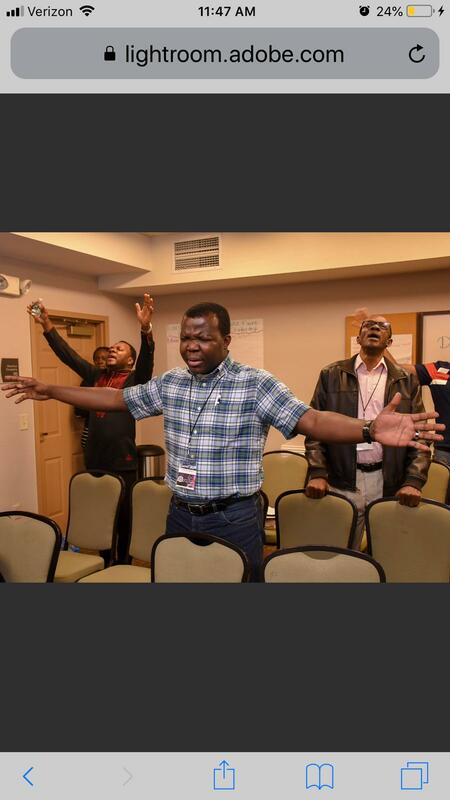 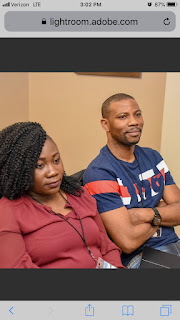 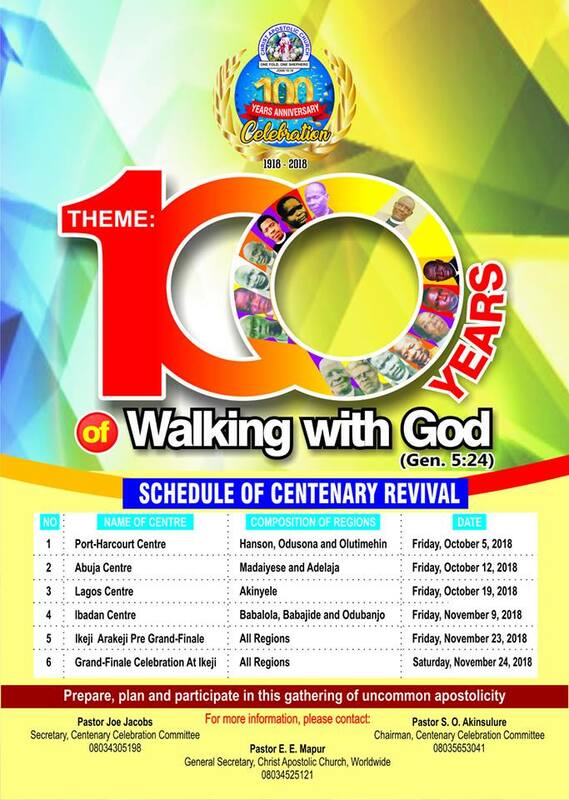 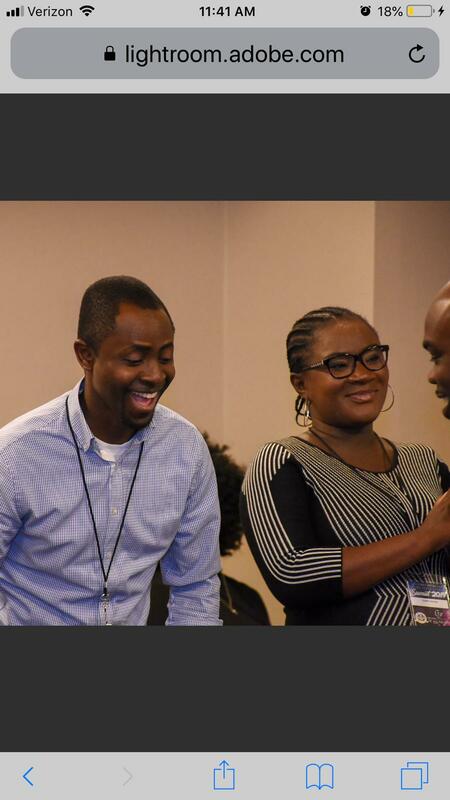 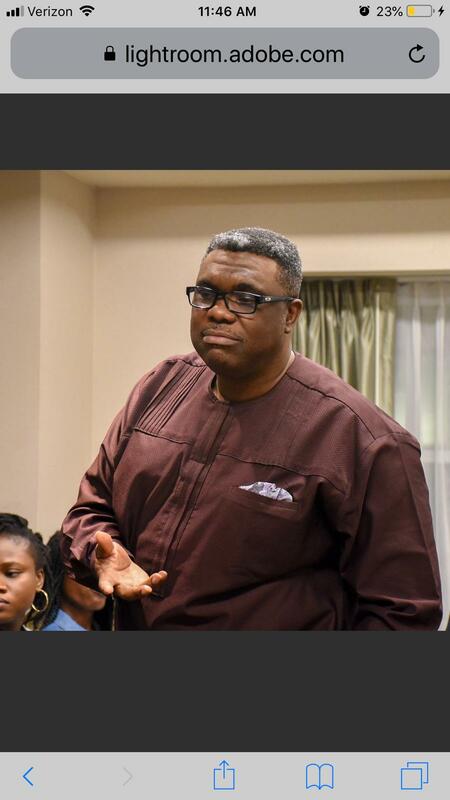 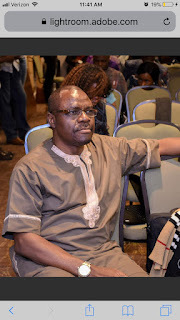 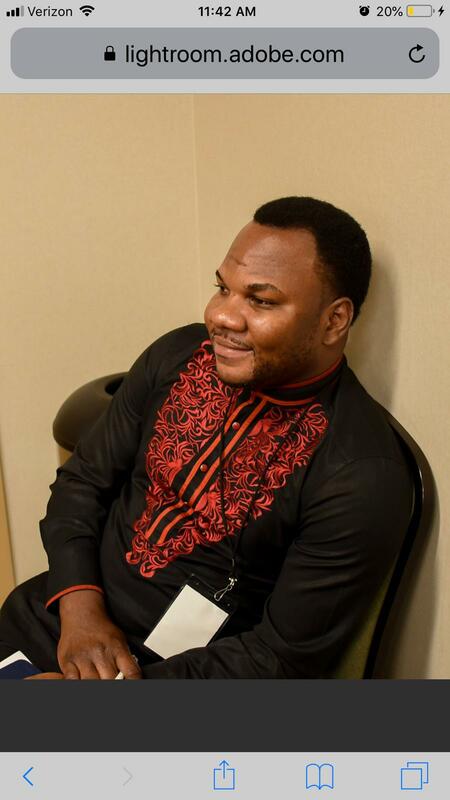 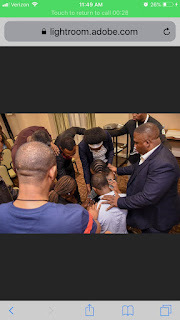 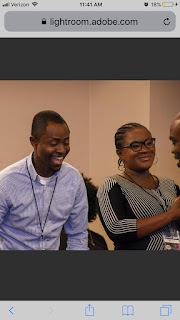 The theme of the summit which is "Discipleship" was treated by Pastor Adekunmi Browne, CAC North America (Latunde Region) Youth and Young Adult Ministry Director. 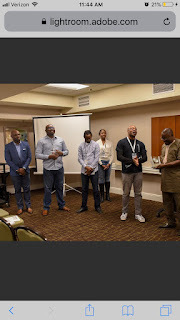 There were truly powerful presentations on Leadership Styles, 5 Fold Ministry, Evangelism Strategies from the Strategic Insight Ministry, and the DNA of Leadership. The presentations were spirit-led and well received by all who attended. 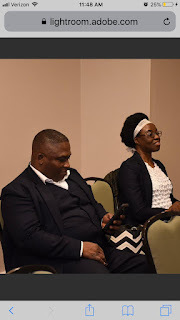 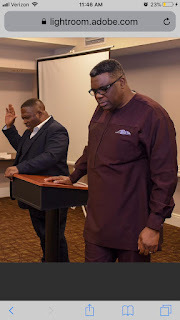 A special visit was made by CAC North America (Latunde Region) Regional Superintendent, Pastor T.A.O. 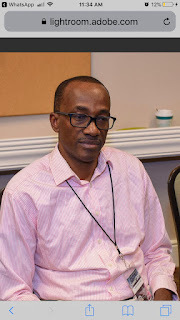 Agbeja. 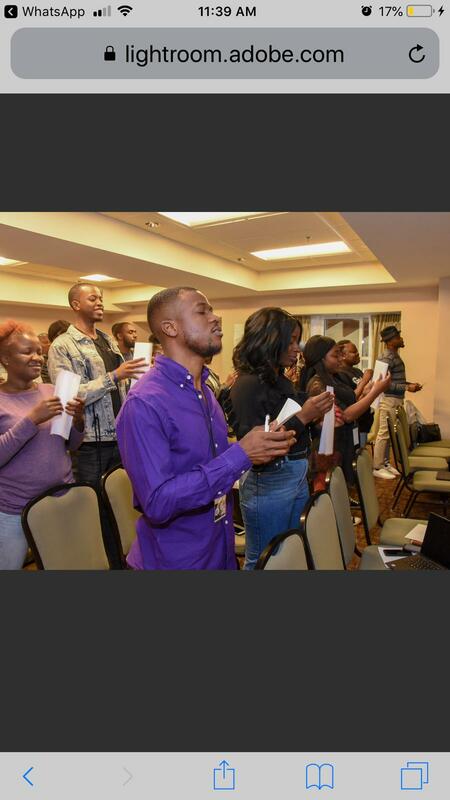 The Lord truly used him to speak deeply and profoundly on a variety of subjects that impact every live. Many of the attendees remarked; “This is the best summit yet!” We truly thank God for displaying His power at this event."